Super duper major excitement from me!! 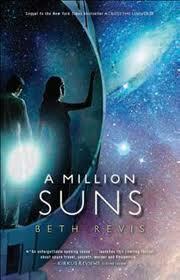 I have just seen the stunning cover of 'A Million Suns' By Beth Revis - EEEEE! It's so beautiful!! 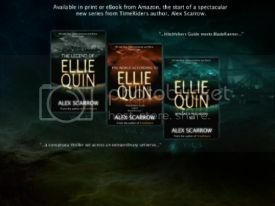 I am so excited for this book, please can it be released already???? Know what you mean Leanne - I really enjoyed ATU really random gripping book! January seems ages away!